The New Testament clearly outlines the essentials on worship. 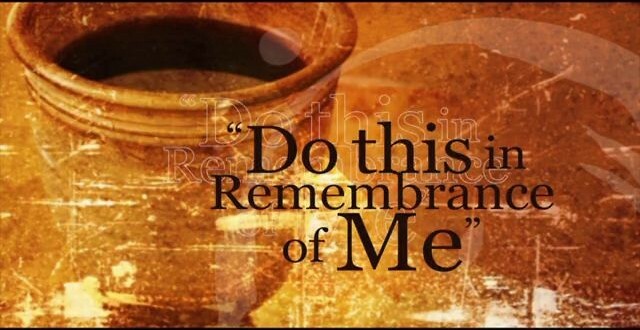 These are: the Lord’s Supper, the contribution, prayer, preaching, and singing. However, in the matters of judgment or incidentals the New Testament does not have a lot to say. This indicates that God leaves it up to our human judgment as to how we should carry out what he has commanded. In our text, we have a window through which to see a worship service of the New Testament church. This worship took place at Troas on Paul’s third evangelistic journey (Acts 20:1-12). 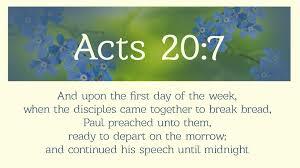 As Paul traveled around visiting the churches he encouraged them with the word of God. Comfort and encouragement mostly comes from the word of God. “He traveled through that area, speaking many words of encouragement to the people, and finally arrived in Greece” (Acts 20: 2). 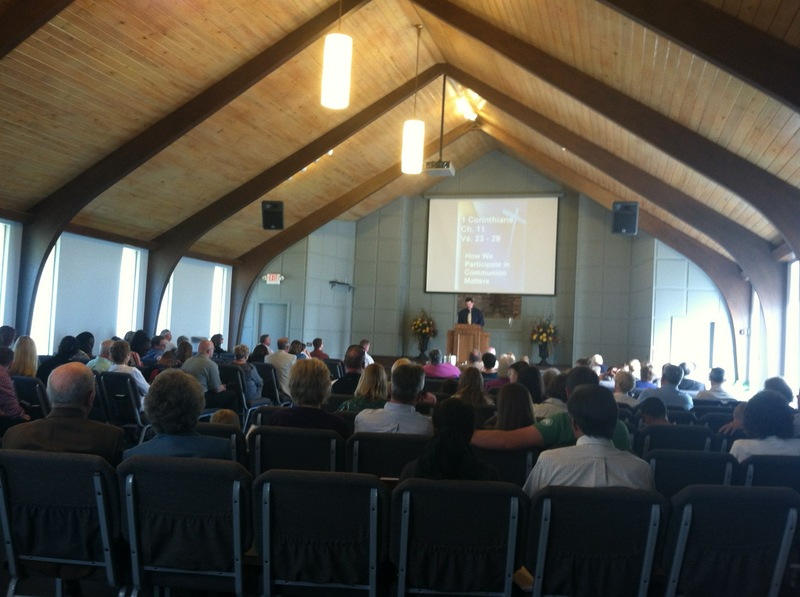 We notice that worship at Troas was on the first day of the week. This is what we call Sunday. Why was worship on Sunday and not on Saturday or any other day of the week? “On the first day of the week we came together to break bread Paul spoke to the people and, because he intended to leave the next day, kept on talking until midnight” (Acts 20: 7). Why did the New Testament church worship on Sunday instead of Saturday, which was the day of worship of the Jews? 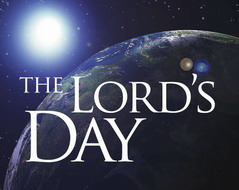 By his own resurrection from the dead on the first day the week, Jesus Christ himself sanctified the first day of the week, not the seventh day (Luke 24:1). 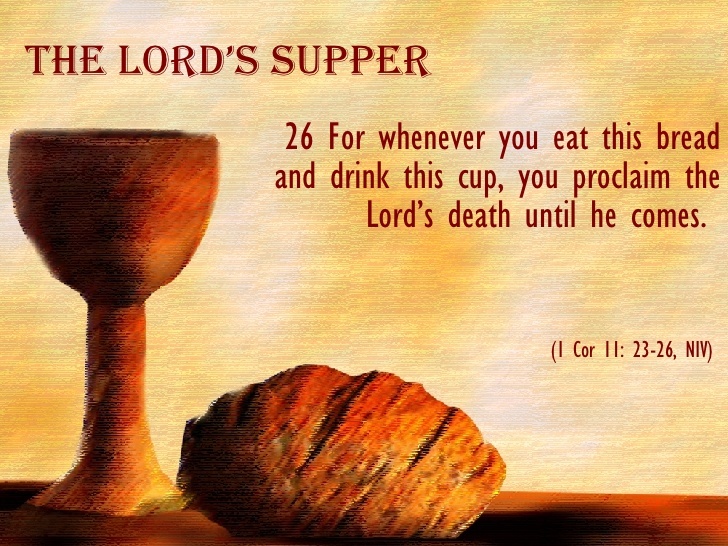 Let us also be devoted to taking the Lord’s Supper on the first day of the week to remember the salvation we have in Christ. “They devoted themselves to the apostles’ teaching and to the fellowship, to the breaking of bread and to prayer” (Acts 2: 42). The apostle John was exiled on the island of Patmos and declared he “was in the Spirit on the Lord’s Day.” This was definitely Sunday the first day of the week (1 Corinthians 16:1-2).